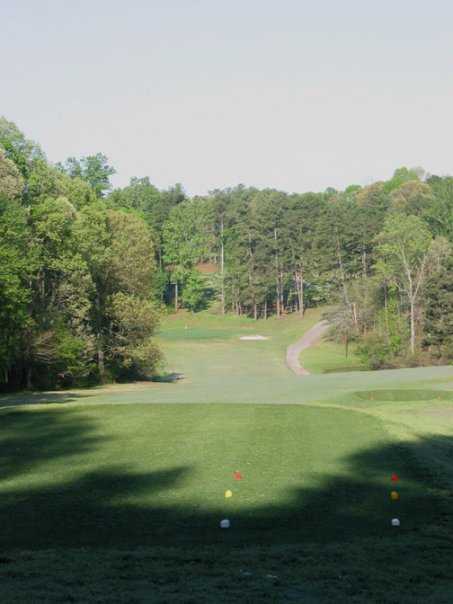 Voted in the 1970's by Golf Digest as one of the top 50 courses in America to play, Mystery Valley Golf Club has become a staple in the Atlanta Metro golf market. 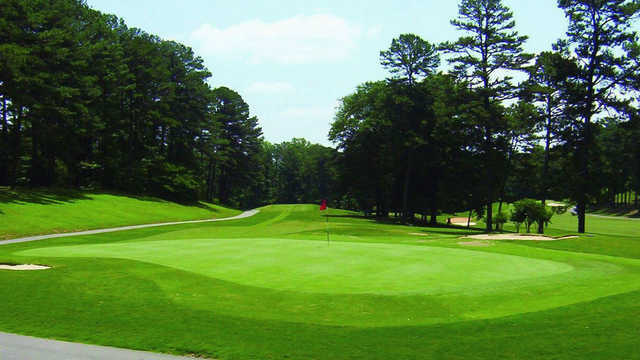 The course has also hosted large state and sectional events over the last 35 years. 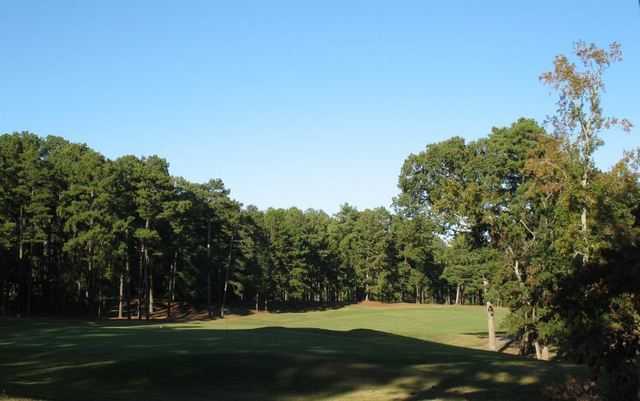 Mystery Valley Golf Club features 230 acres of gently, rolling land - quiet and beautiful. Our 35 acres of wildflowers and other perennials create a delightful view. Mystery Valley provides an environment filled with wildlife and serenity. Our woodlands to meadowlands are home to a variety of birds. Four sets of tees provide the range of yardages that will challenge any skill level. Mystery Valley's beautiful timber framed clubhouse is the home of Knickers' Grill. 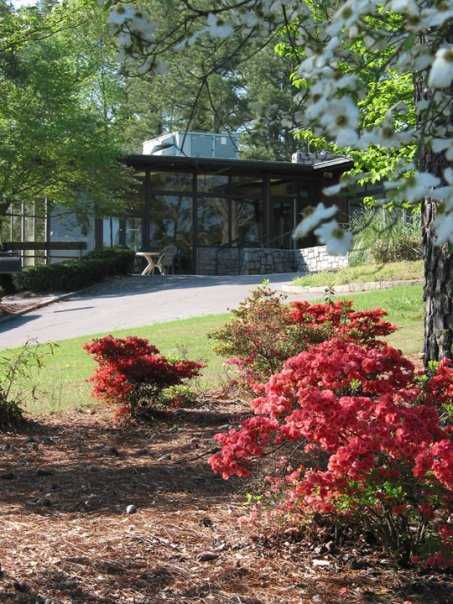 If you are looking for a picturesque setting for your organization's next group event, you will find what you are looking for at Mystery Valley. Our golf course and dining room facilities are lovely and will be perfect for that special event.